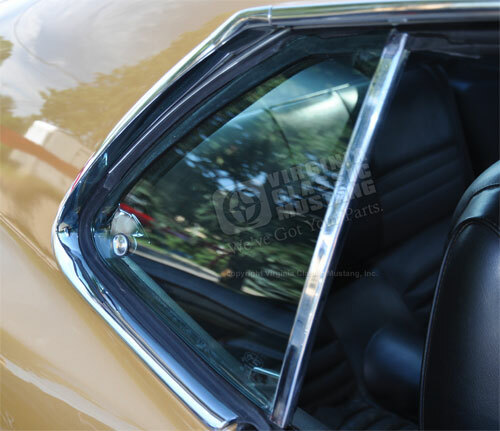 Chrome molding for the quarter window on 1969 and 1970 Mustang Sportsroof / Fastback. 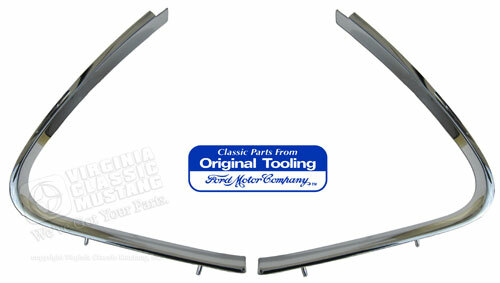 These parts are made in the Original Ford Tooling. Sold as pair - includes both the RH and LH sides.